Taking the floor at this year's Tokyo Game Show, Team Cherry has discussed what's new for the studio's indie platformer. 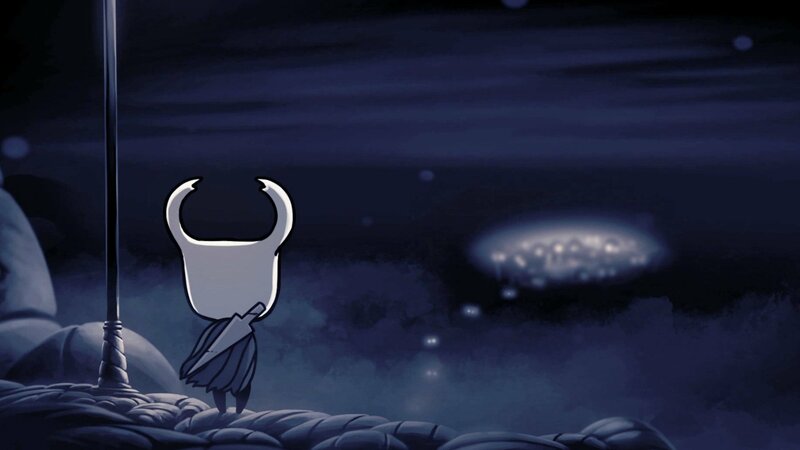 Game fans enjoy a good indie, and in recent times, indie platformers haven't gotten much better than Hollow Knight, the crowdfunded title from development studio Team Cherry. Modojo's sister site Shacknews recently met up with Team Cherry's Ari Gibson, who worked as co-director and art designer for the game, as well as Matt Griffin, who handled PR and marketing for the indie title, to discuss some of what's next on the horizon for Hollow Knight as well as some of the trials they've encountered in their efforts to bring the game to the Nintendo Switch. When asked about what the Hollow Knight team had to show off at this year's TGS 2017, Gibson provided some insight toward the game's upcoming Japanese-language release as well as new content for the planned Grimm Troupe expansion. "We're showing off the Japanese version of Hollow Knight for Steam, Switch is coming soon to all territories, so we think that's probably the main target in Japan. [Hollow Knight is] releasing [...] around Halloween, around the end of next month, in Japan," Gibson said. "We worked with Kakehashi Games to do the translation; it's a 40,000 word script, so that's like the biggest undertaking ever, especially when it's one of these games that's super quiet, you don't even see a lot of the script unless you're digging for it. "We're also showing off some of the new Halloween content, which is a free downloadable pack called the Grimm Troupe, brings new bosses, new quests, all that kind of jazz." Though not too many details about the Grimm Troupe DLC were given in the interview, a post over on Team Cherry's official blog has revealed much about what players can expect in the free content pack: a new major quest that promises the reward of an all-new ally, two additional boss fights "against a dark new foe and a twisted scarlet spectre," and four new charms that will grant unique abilities and buffs. All of this is to say nothing of the new enemy creatures, new music from Chrstopher Larkin, new in-game friends, and the addition of map markers to make getting around Hallownest a little bit easier. Many Kickstarter backers and Hollow Knight enthusiasts may remember that one of the pledge goals for the game was the possibility of a Wii U release; naturally, the time frame for that has come and gone, as the Wii U has since been essentially resigned to the history books. Fortunately, Team Cherry said that nearly all of their backers were on board with the idea of bringing Hollow Knight to the Switch instead. "Basically, [the Nintendo] Switch wasn't a thing when the Kickstarter was going on," Griffin said, "and it just made sense to move to the newer platform." "In fact," Gibson said, "it was actually something that like almost 100% of the backers who were on the Wii U were really eager for the Switch anyway, so knowing the timeframe, they were [eager] to see it switch over. It was pretty much [...] a unanimously positive response when we said, 'Hey, we are bringing it to the new platform, we're working with Nintendo to make it happen.' We think it's a great fit, and we think it's a super cute little device, so we want it on there. It worked out." There's still more on the horizon for Hollow Knight. Though the team doesn't seem to hold very much hope for future amiibo support, Griffin did have some ideas about how the studio could partner with merchandising companies to get Hollow Knight amiibo on the market. 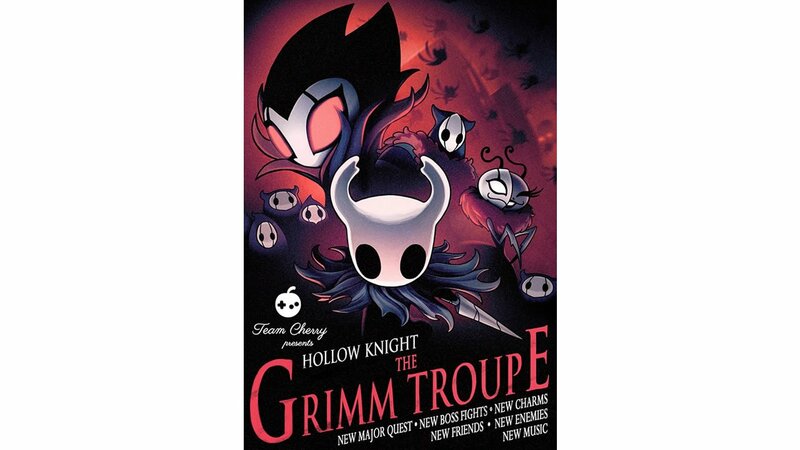 Team Cherry is also confirmed that the game will see future updates beyond Grimm Troupe, namely a third update that will differ from previous releases as well as a fourth update that will introduce Hornet as a playable character. Naturally, they weren't able to give all of the details of upcoming content — some surprises are meant to be surprises, after all — but Nintendo Switch players can expect get their fill of indie gaming goodness soon, as Team Cherry has said that the Switch port is finally coming together. Though the studio hasn't yet given a firm release date, players can likely expect the Switch version to include all of the game's previous DLC releases. Hollow Knight is sure to be one of the finest Nintendo Switch titles to land whenever it finally releases. To discover more great Switch hits, check out some of the titles we've featured on our list of the Best Nintendo Switch Games.